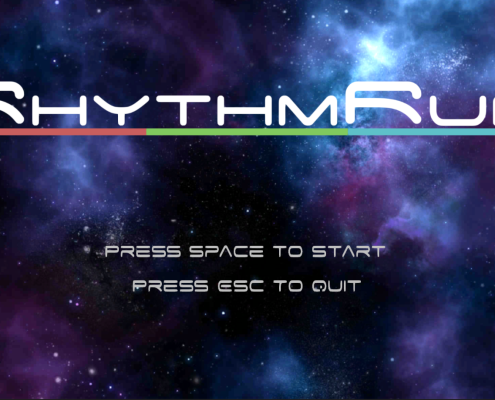 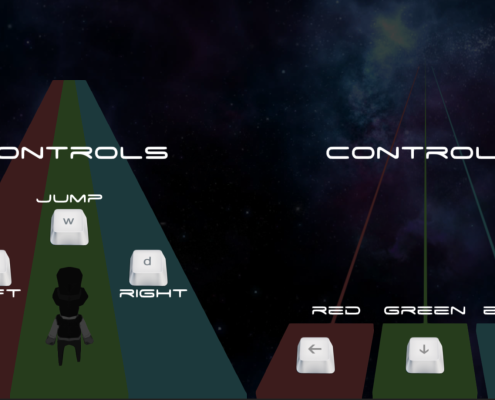 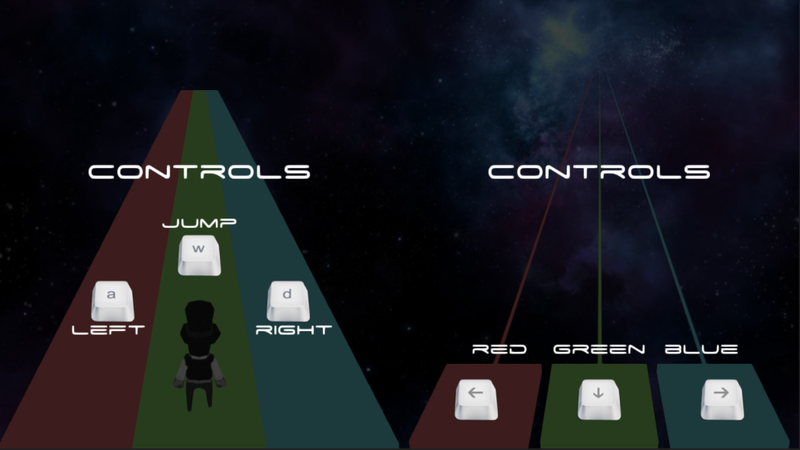 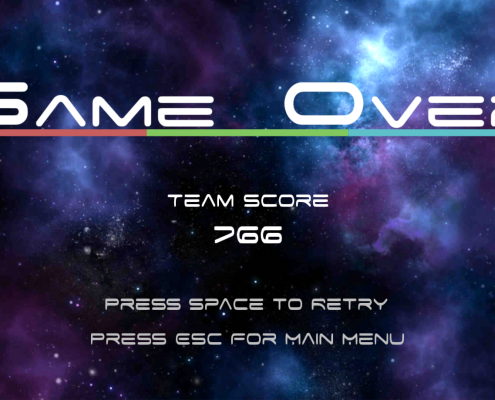 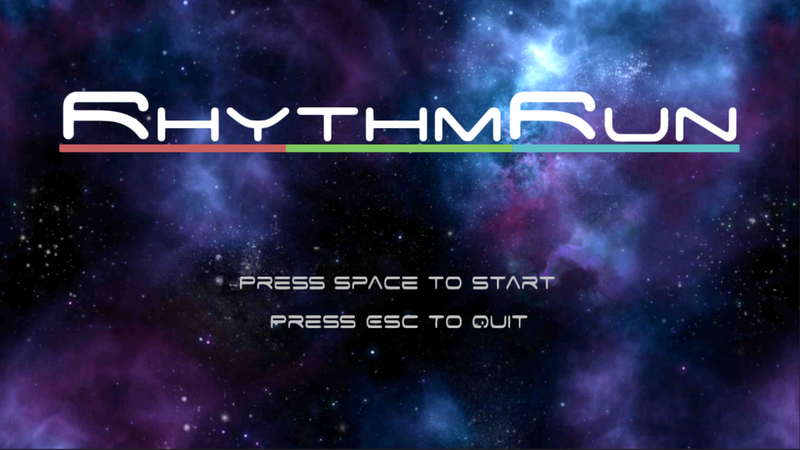 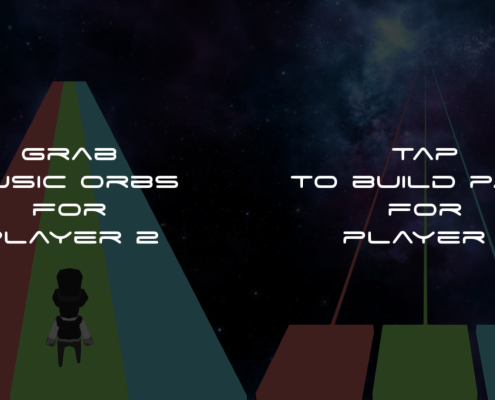 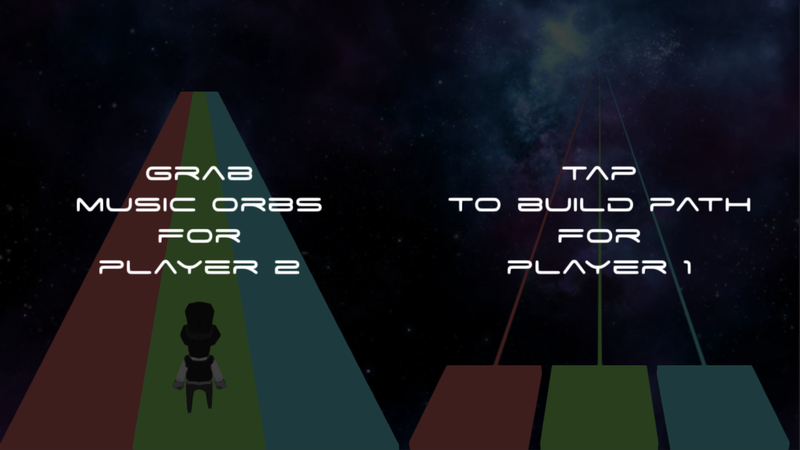 RhythmRun is an asymmetric two-player cooperative mobile game prototype for iOS and Android. 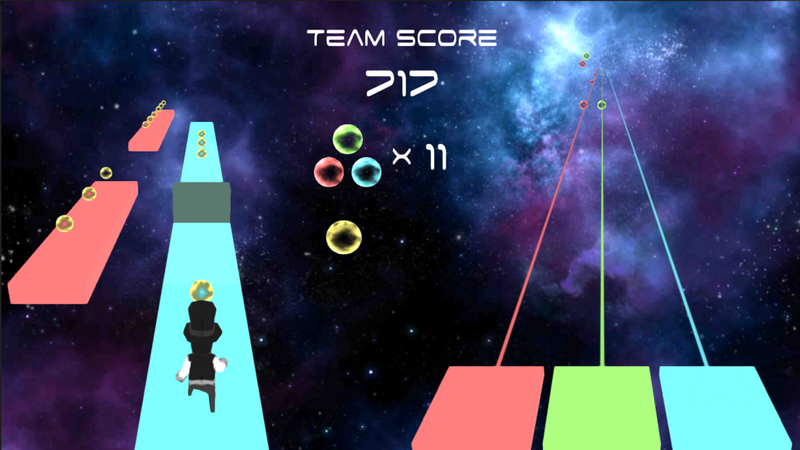 Playing both an endless runner and a rhythm game, each player has to help keep the other player alive. Together, they have to survive as long as possible and obtain a high score. 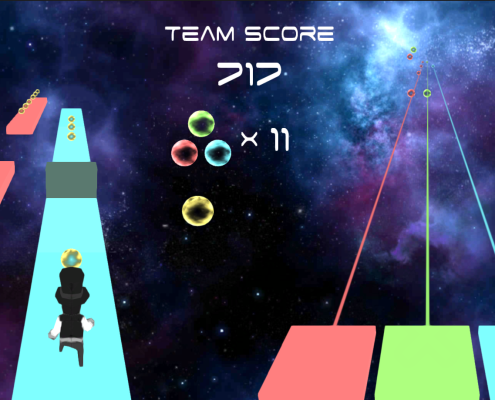 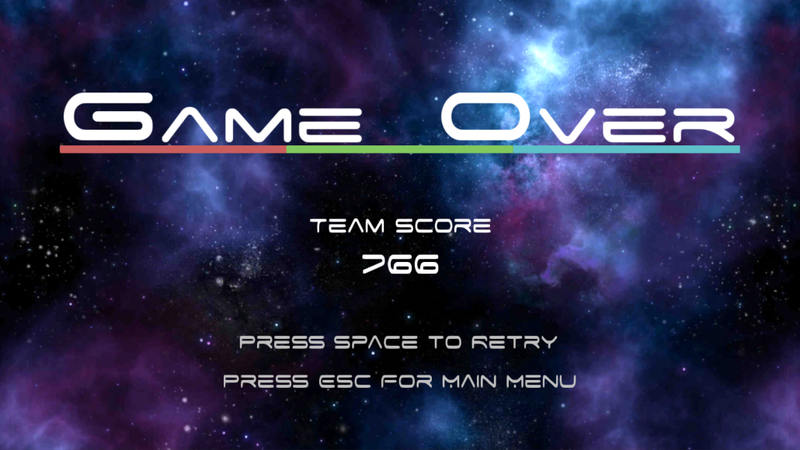 Game was created in Unity with a teammate, Chong Ming Xun.